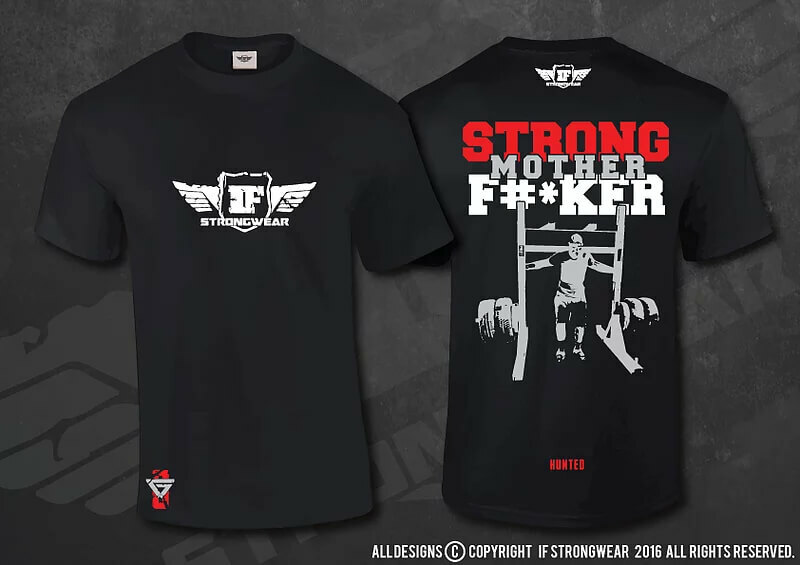 We’ve teamed up with IFStrongwear to bring ‘The Hunted’ range of T-Shirts. We’re biased, but they’re awesome! If you’re looking to be inspired when you’re training, you need to check these out now.